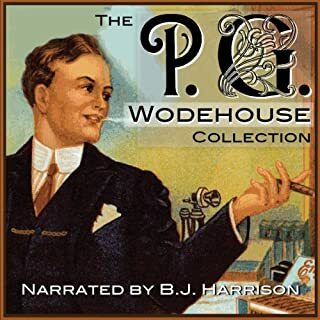 If you’re not sure where to start with Wodehouse, look no further. 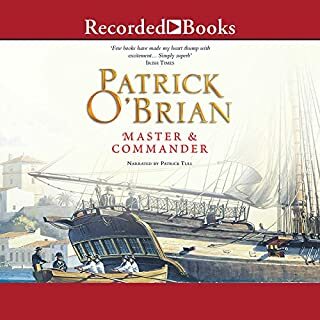 This well read and thoroughly entertaining audiobook is perfect light reading that has held up for almost a hundred years. If there’s still a doubt in your mind, just ask Jeeves. Jake Mishkin's seemingly innocent job as an intellectual property lawyer has put him at the center of a deadly conspiracy and a chase to find a priceless treasure involving William Shakespeare. As he awaits a killer (or killers) unknown, Jake writes an account of the events that led to this deadly endgame, a frantic chase that began when a fire in an antiquarian bookstore revealed the hiding place of letters containing a shocking secret, concealed for 400 years. 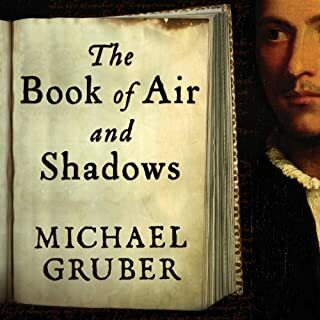 This was so much better as it went on - the narrator matches what seem at first to be the overly-elite and stuffy manner of the first character, but he also matches that of the second major character, Albert Crosetti, sometime bookbinder and aspiring fil-maker, who with his whole family are so engaging! 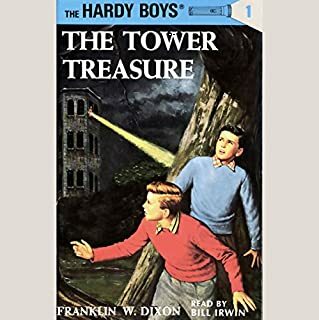 Most of the characters are really well-drawn and complex, and if Jake Mishkin, with his indulgent ways and troubles he alone causes, is infuriating, the rest of the cast is superb. I was thrilled, and I am an easily-bored reader. Get past the first chapter or so, and you'll be glad you did. Who in the quiet village of Chipping would kill wealthy spinster Idris Campanula? Plenty of people, among them her fellow cast members from a troubled charity production. Miss Campanula was a spiteful gossip, gleefully destroying others' lives merely for her own excitement. 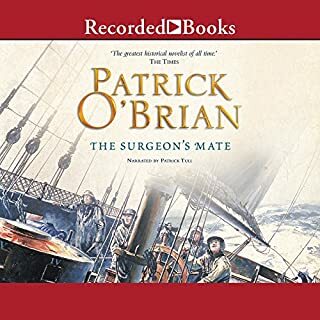 But once Inspector Roderick Alleyn arrives, he quickly realizes that the murderer might have killed the wrong woman, and may soon stage a repeat performance. I am a big fan of Dorothy Sayers, Agatha Christie, Margery Allingham, etc, and this is my first try at Marsh, and I was very impressed with the delicate, spot-on characterizations of provincial Dorset life, the gossip, the politics, and above all the people. 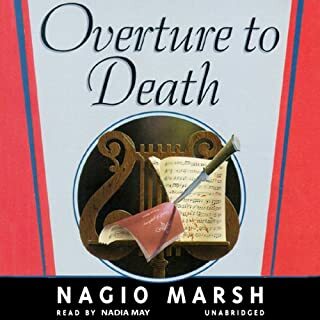 If you like the English mystery-- very little blood spilled, but looks that could kill --Overture to Death will fit the bill. Marsh is terrific.